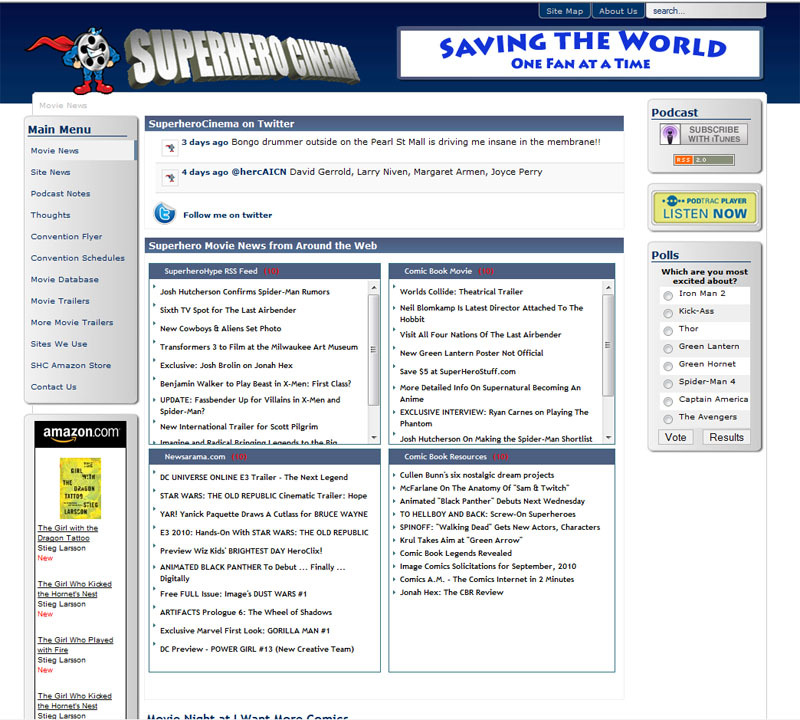 Superhero Cinema is entering a new era, i’ve moved the site to a new platform, WordPress, I hope you like the new design for the site. It should still keep you informed about the latest news from around the web, but also help highlight our own content better. There should also be none of the glitches caused by our old software. Please go ahead and use the Contact Us form to let me know how you like the new look and the new functionality.